With an acute attention to detail and personalized approach to design, Piper balances function with refined timeless designs and distinctive interior environments. PGD focuses on creating spaces that reflect the client’s needs, lifestyle and vision, and each design is uniquely tailored to suit the client. Clients can trust us to listen to them and translate their personal style and needs into a well-designed space that is not only beautiful but also practical and timeless. PGD’s goal is to help clients discover their story and style and translate that into a design that is a true reflection of them. Whether you are casual or formal, eclectic or traditional, PGD can help you transform your living space into your dream space. 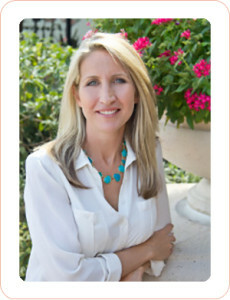 Piper is a talented, multi-faceted designer with over a decade in the design industry. After earning an MBA from the University of Central Florida, Piper later continued her education in Interior Design at the Art Institute of Pittsburgh. Copyright © 2017 Piper Gonzalez Design. All Rights Reserved.